Thank you so much for visiting my blog today, I really hope you like my project. 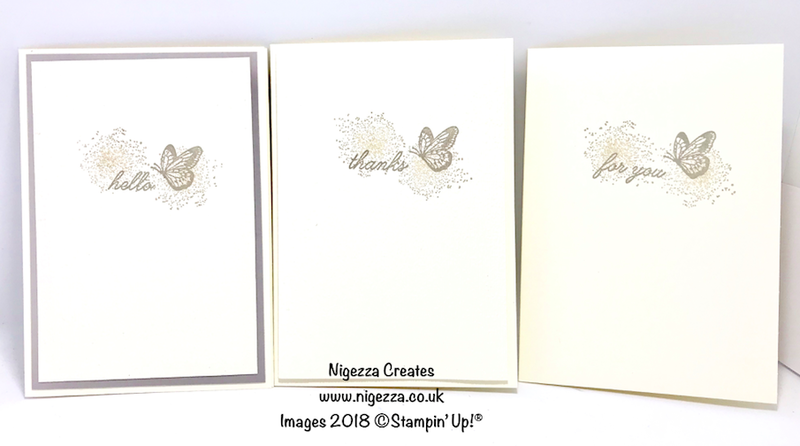 I have started with a single layer card and some simple stamping using one stamp set and 2 colours. I have then stepped it up by adding a mat to the card, that has been embossed. One step further and a further mat has been added in colours card stock to match one of the colours of ink. I can't decide which I like best, what do you think?